You might think that boolean expressions — most frequently used as conditional guards which are the the bit of code that tests whether an if or while statement should execute — are a fairly straight-forward concept and that there isn’t really anything subtle to them at all. 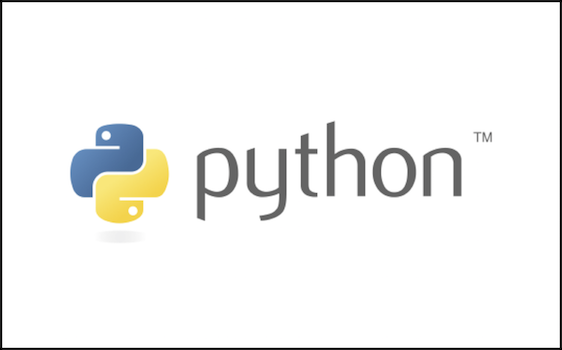 We’re lucky to have a few people on our team who have been programming in Python for quite a while (I myself have been using the language now for over 15 years). Over the course of time we have picked up various idioms for programming in Python that may not be obvious or widely known for various reasons.